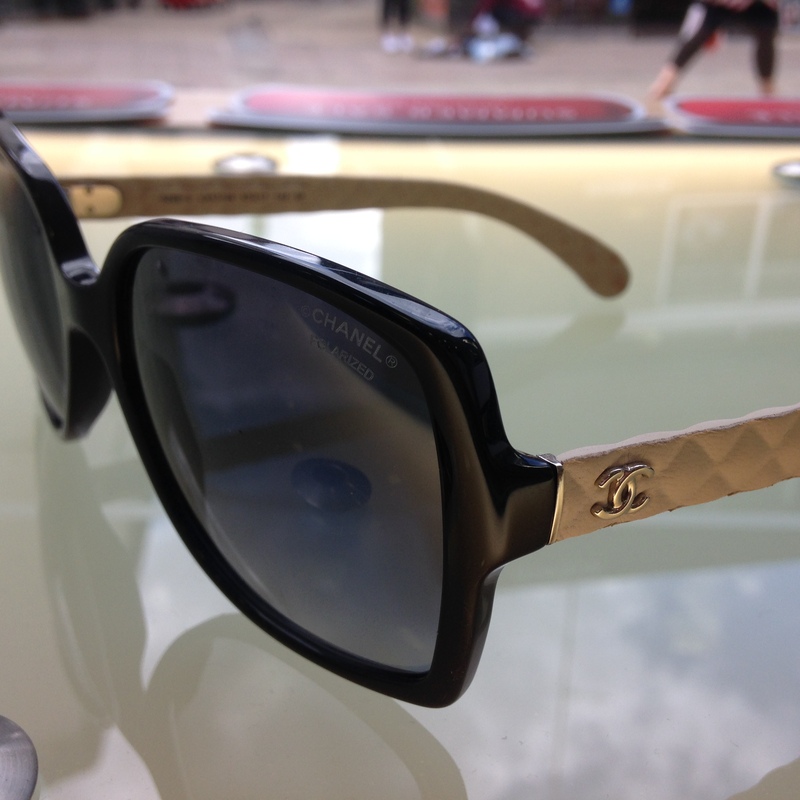 Summer Sale Sunglasses – Our Top Buys! Our summer sale started on Saturday, with up to 70% off designer brands! 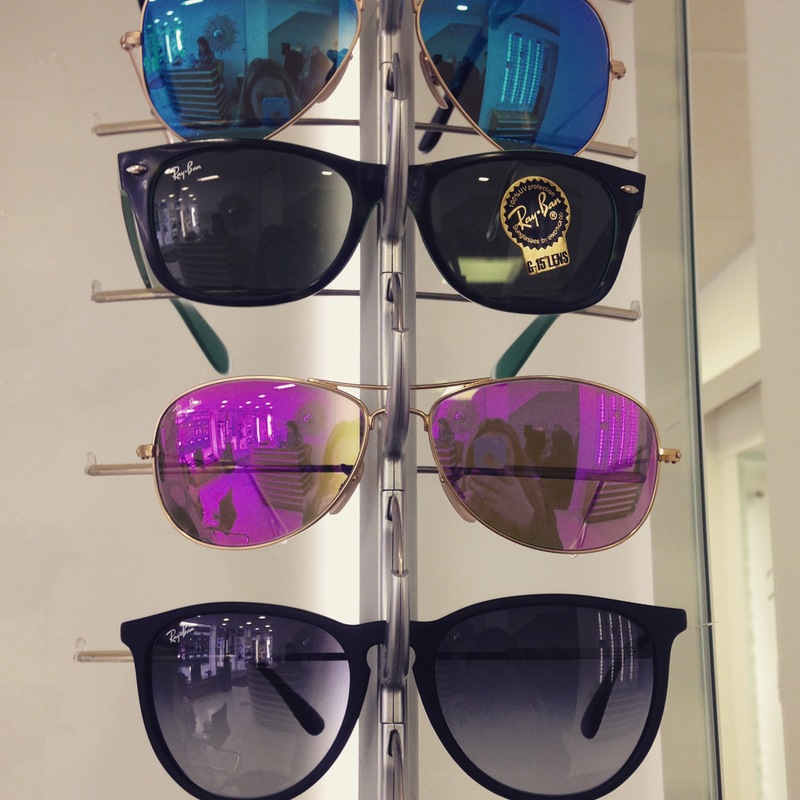 Want to take advantage of up to 70% off designer frames and sunglasses? Our Summer sale starts this Saturday with up to 70% off designer brands!